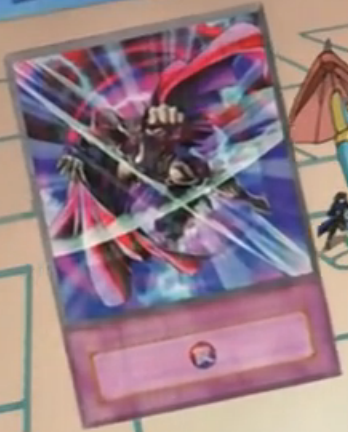 Main card page: "A Hero Emerges"
You can only activate this card when your opponent declares an attack. Select 1 random card from your hand. If it is a Monster Card, Special Summon it on your side of the field. If not, send it to the Graveyard. This page was last edited on 11 July 2015, at 03:14.